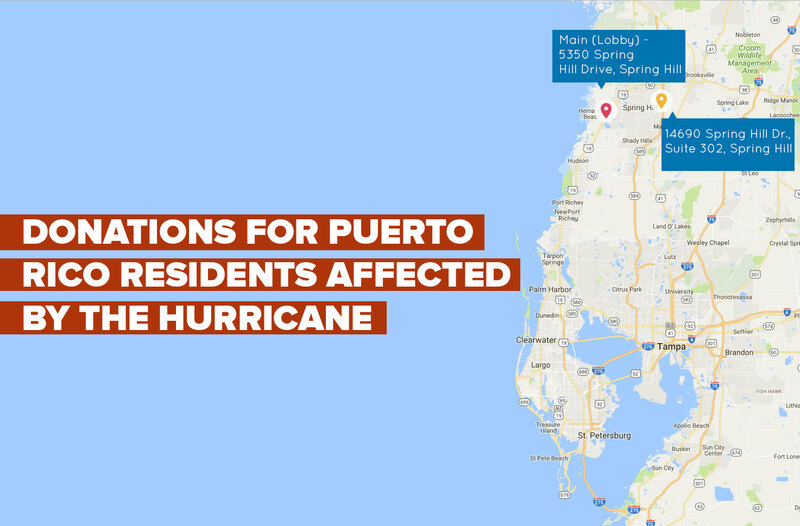 Access Health Care Physicians, LLC, is currently conducting a food drive to aid those in Puerto Rico affected by Hurricanes Irma and Maria. Access is currently collecting non-perishable items, and monetary donations will also be accepted. Financial contributions will be used to purchase the aforementioned items. Dr. Abdel Jibawi is leading the undertaking for the victims. Financial contributions should be addressed to Dina Good, 14690 Spring Hill Drive. Access Health Care thanks the community for coming together in this time of need.